Looking for room to roam & play? 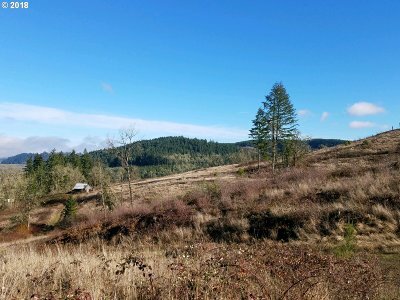 This 64 acre Crow Valley view property filled w/opportunity, antiquity & broad valley views is just a few miles to schools, shopping, the airport, Fern Ridge Reservoir, etc.! 1945 Fixer can be a project of TLC or a good starting point for a new home with established driveway, power, septic system, a well, newer pump & pressure tank. Approx. 4 year old seedlings cover a portion of the property.